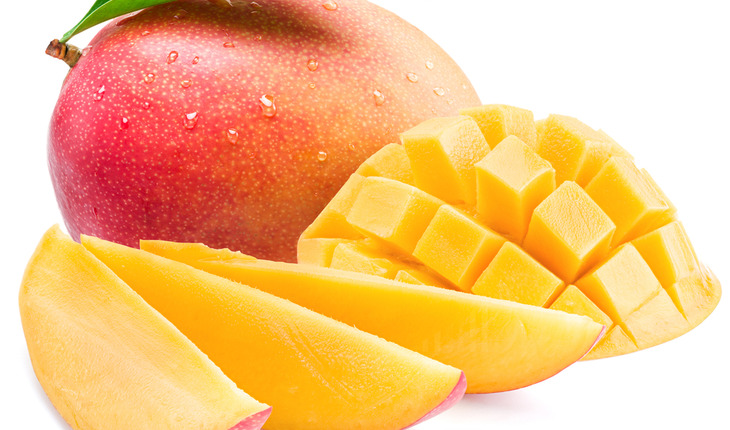 The next time you suffer from constipation, you may want to consider grabbing a mango instead of reaching for a fiber supplement. That is advice from a Texas A & M University pilot study published in June 2018 in the peer-reviewed journal Molecular Nutrition and Food Research. The researchers found that mangoes, which contain a combination of polyphenols and fiber, were more effective than an equivalent amount of fiber powder in relieving constipation – a chronic digestive condition that affects an estimated 20 percent of Americans.